If you are able to offer delicious tasting food, drinks or desserts, you would have people flocking to your store even though it is not located in a well known area or a popular shopping complex. 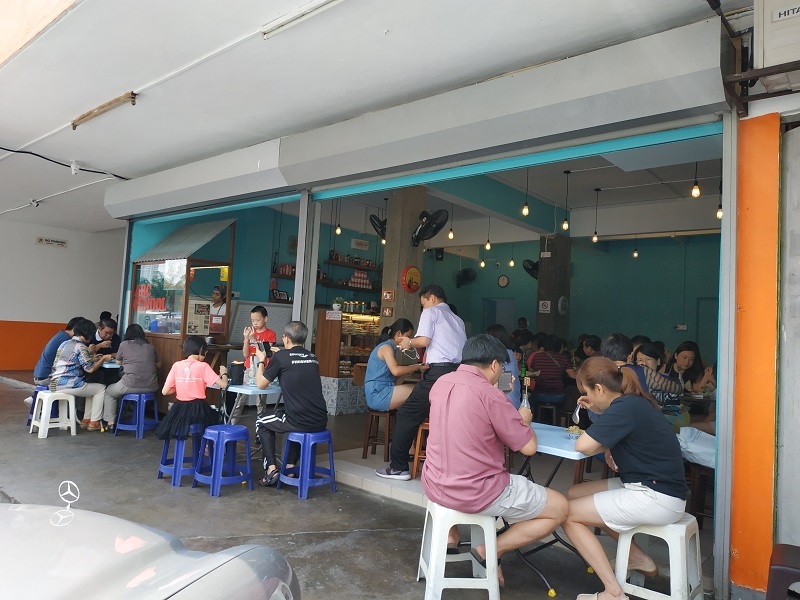 One such place is Kwong Wah which serves delicious ice kacang and cendol. Kwong Wah is located in a shoplot which is below the Happy Mansion apartment in Section 17, Petaling Jaya. My friend who is staying nearby there told me that the cendol and ice kacang is really exceptional in taste and told me that I must really try out. The cendol and ice kacang serving is smaller and cost more. But on weekends, the shop is really packed with customers from its opening time till closing time. I heard that the residents did voice that due customers coming from far away places to eat the ice kacang, the parking is full and residents did not have place to park. 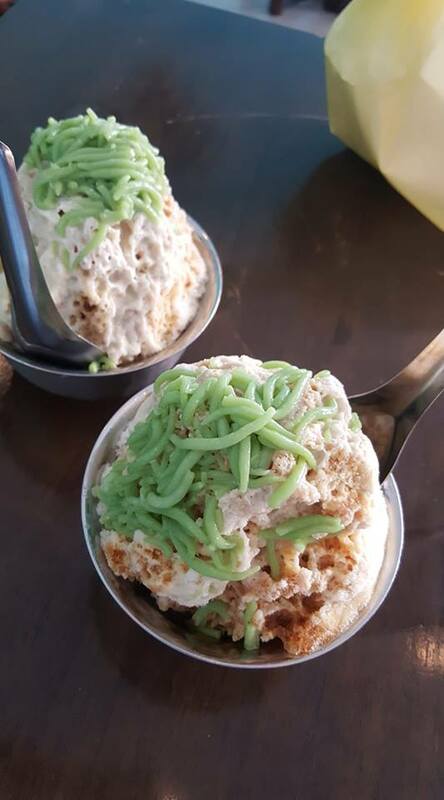 My friend is from Melaka, who is well versed with how a good bowl of cendol should taste like, commented that the cendol from Kwong Wah is really delicious. I took her to try out another bowl of cendol at another quite popular place which claimed to be using genuine gula melaka but she said it not the same as Kwong Wah. The shaven ice in Kwong Wah is very fine and the gula melaka is very thick and authentic. 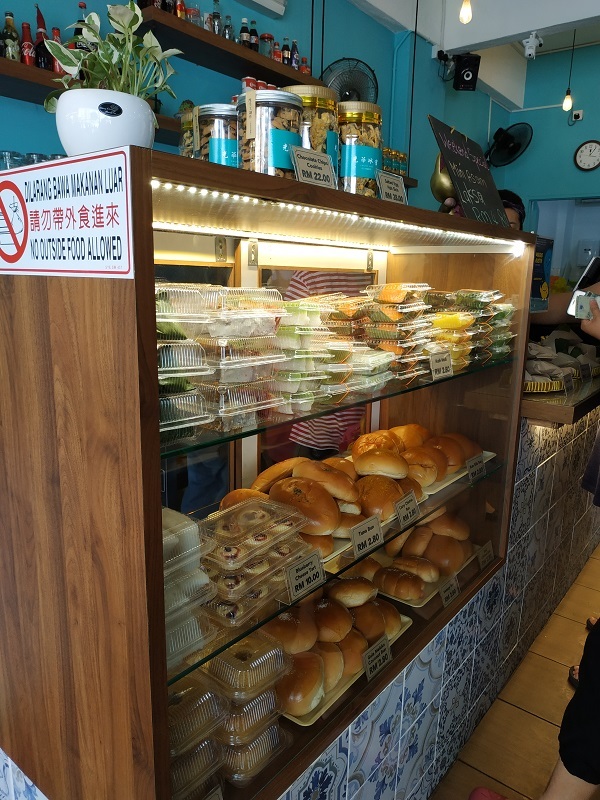 Aside from serving just ice kacang and cendol, you can also purchase nyonya kuih, bread, nasi lemak and bihun goreng from there to eat with your dessert. Do give this place a try when you are able to visit the area… or do what some customers do… drive all the way from KL and other towns just to try out the ice kacang. It appeals to all generations from kids to old folks alike.